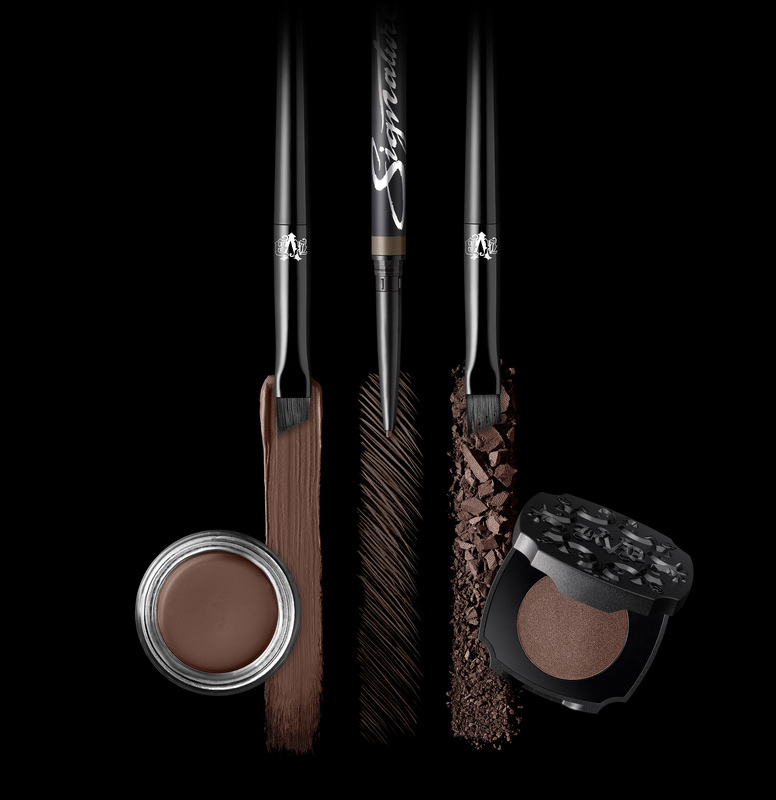 San Francisco, CA (April 20, 2018) – Introducing Kat Von D Beauty 24-Hour Super Brow Long-Wear Pomade, Brow Struck Dimension Powder, Signature Brow Precision Pencil, and two new brow brushes unlike any others. 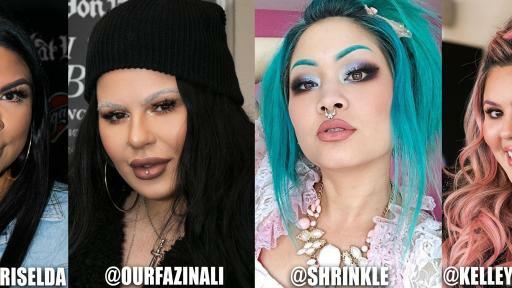 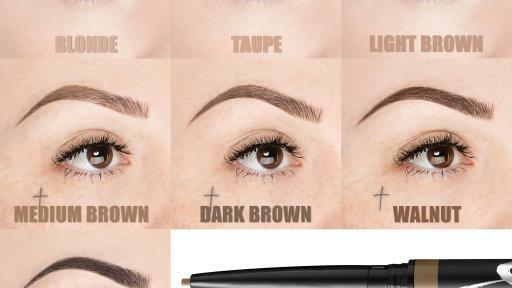 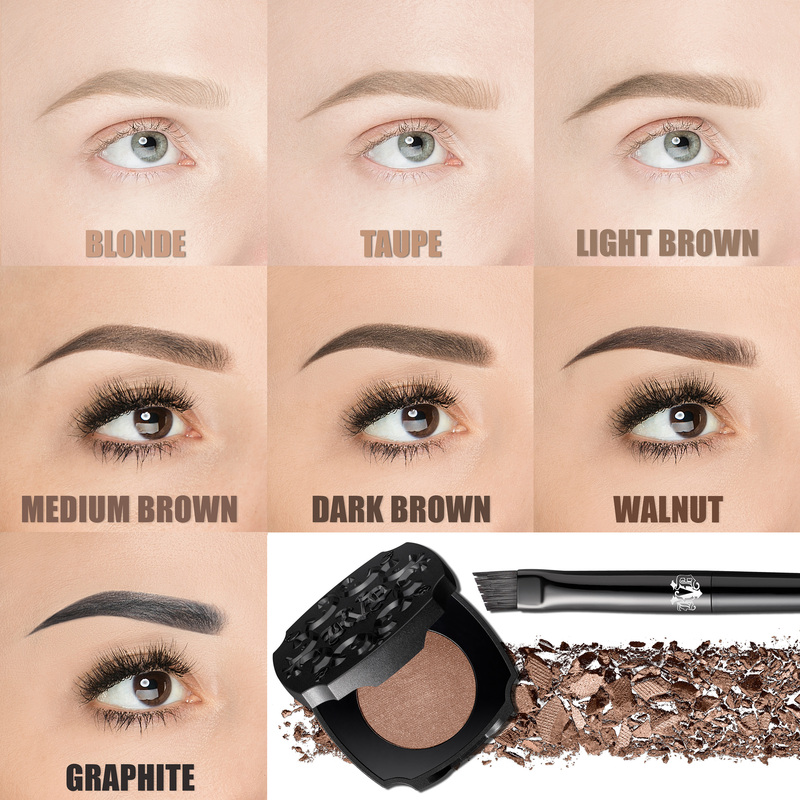 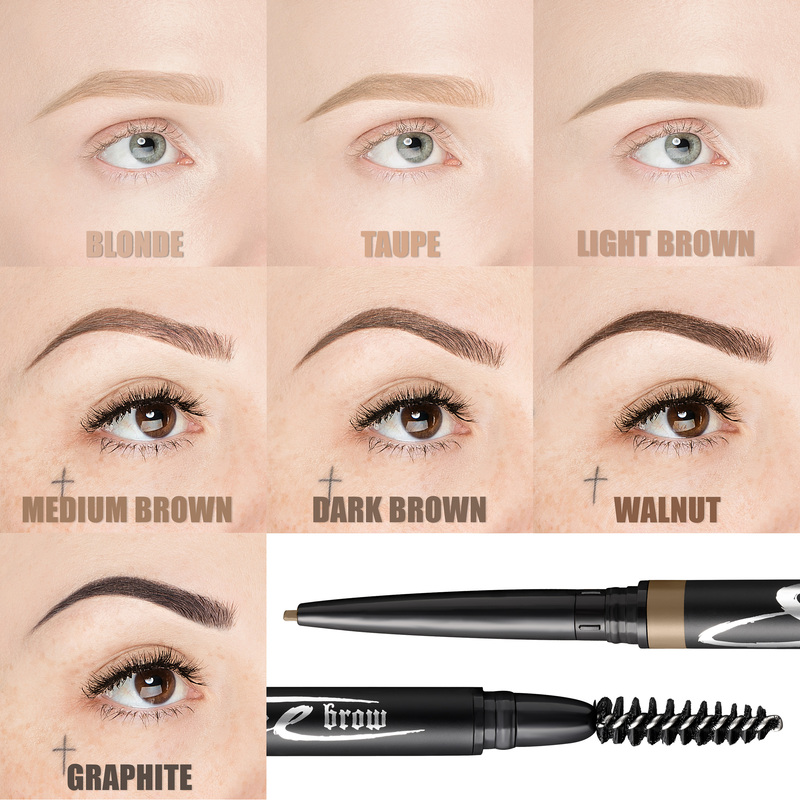 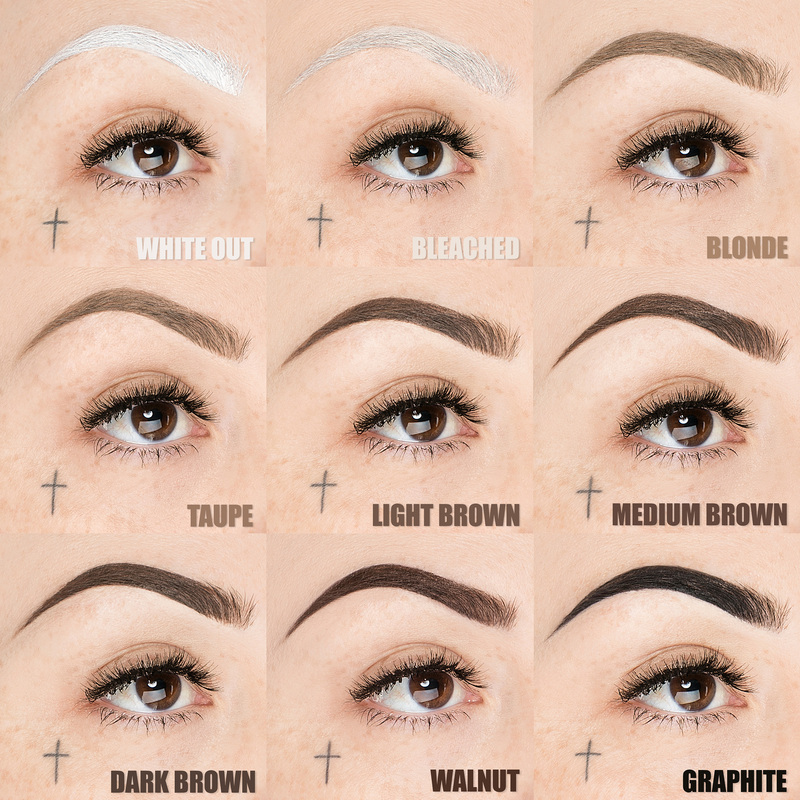 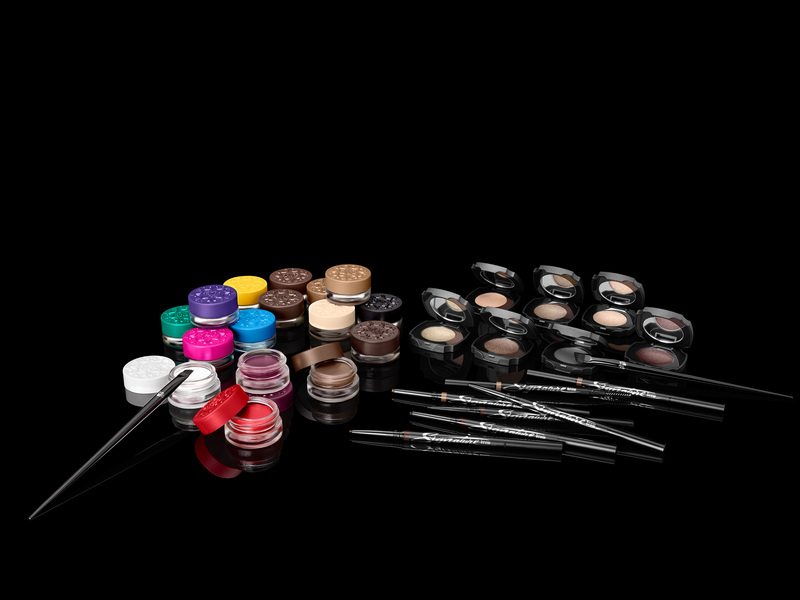 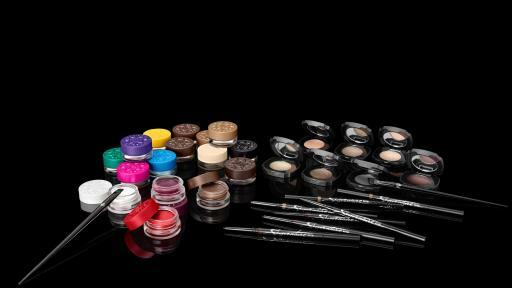 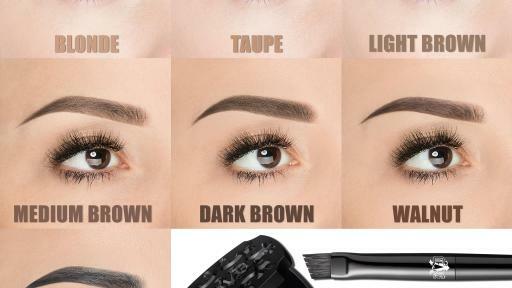 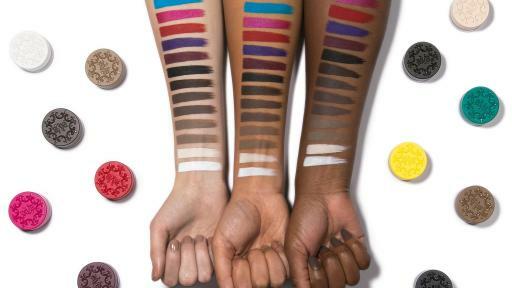 With three first-to-market waterproof, long-wear, and high pigment formulas in pencil, pomade and powder, these vegan and cruelty-free brow products give you the power to personalize your brows any way you want, in any shade you want! 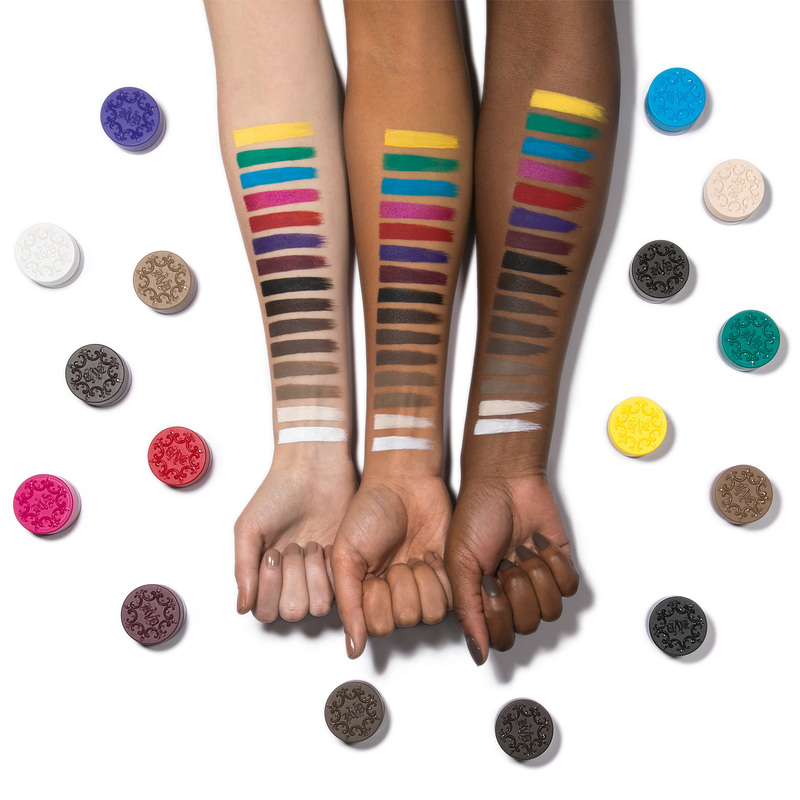 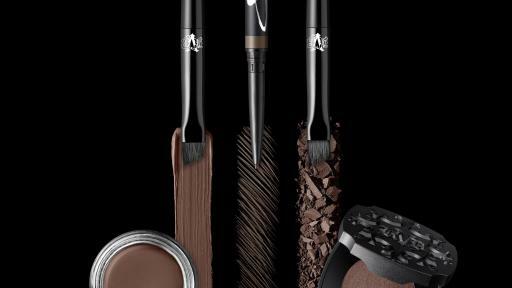 Kat Von D Beauty 24-Hour Super Brow Long-Wear Pomade, Brow Struck Dimension Powder, Signature Brow Precision Pencil, Pomade Brow Brush #70 and Powder Brow Brush #75 are available April 20, 2018 on Katvondbeauty.com, Sephora.com, and in Sephora and Sephora inside JCPenney stores. 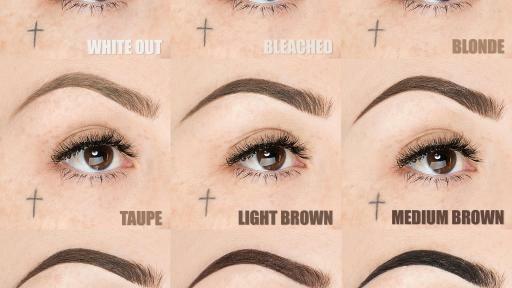 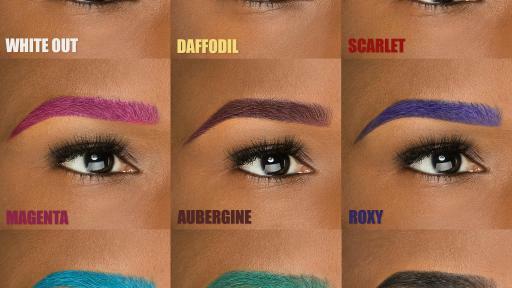 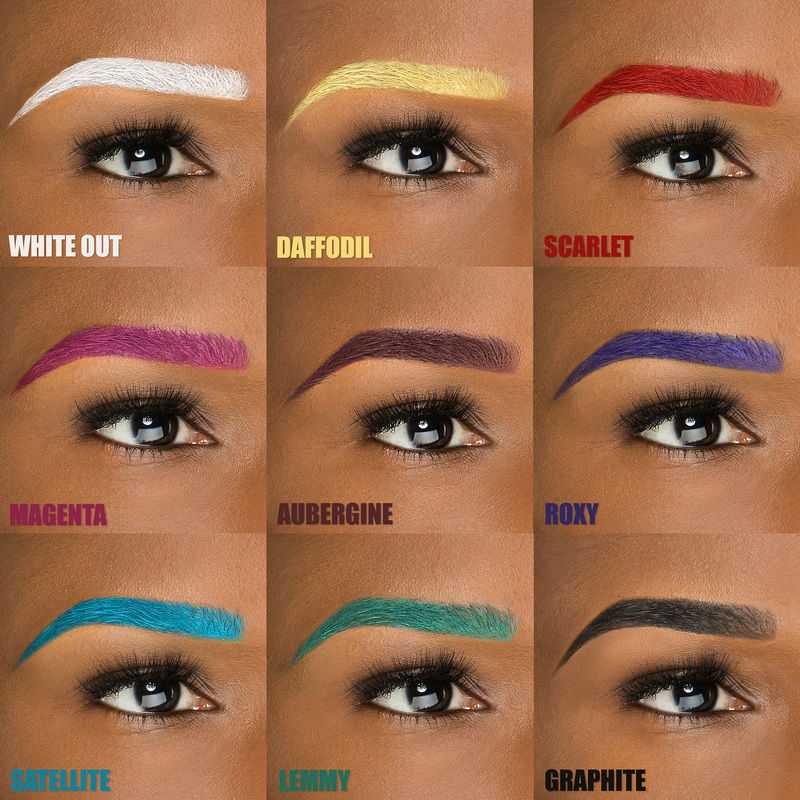 Rock any brow with these tips from Kat Von D Artistry Collective Artist Leah Carmichael (@iamleah).